AZ & Steve Flink get you ready for Paris!! Tennis Channel’s Steve Flink joins AZ as KickServRadio previews Paris. No Roger (by his choice), no Maria (by their choice), and a potential blockbuster super-team are among the topics of the day. 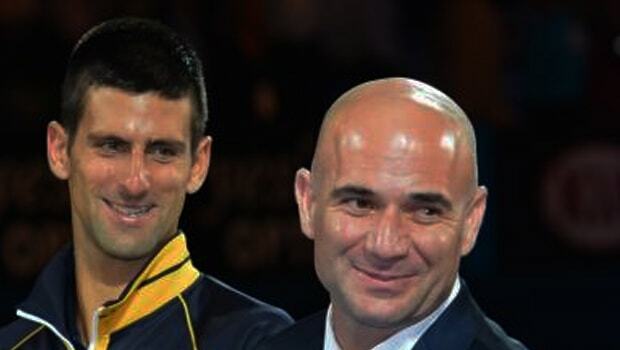 Steve Flink joins KSR to talk Roger, Rafa, Maria, and an Agassi-Djoker partnership? ?